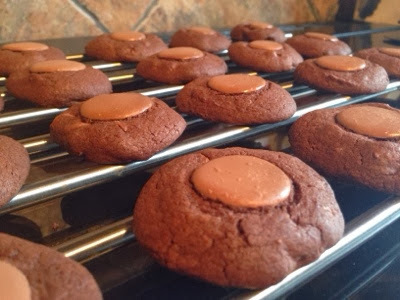 This recipe makes 24 cookies so is perfect to make at the start of the week or on a Sunday to use throughout the week as a packed lunch treat/supper and for when your friends pop over. 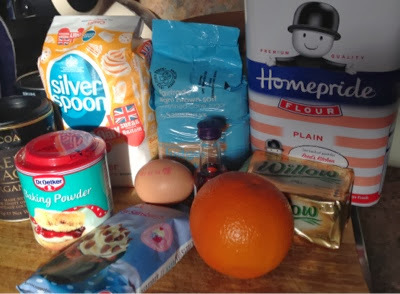 This recipe was inspired using a recipe from 'The Very Best Baking for Children' cookbook by Usborne books. 1- Heat the oven to 180C and grease 2 baking trays. 3- break the egg into a seperate bowl, add the vanilla essence and beat. 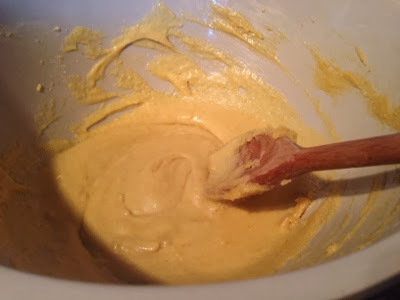 Add the egg mixture to the larger bowl a little at a time, making sure it is well combined. 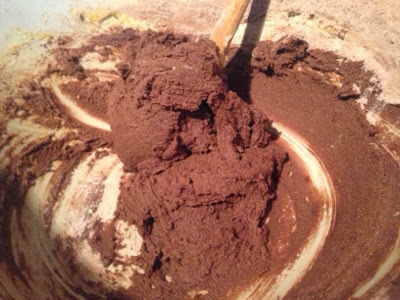 4- sieve the flour, baking powder and cocoa powder into the bowl. Stir until smooth. Add 100g chocolate chips and stir. 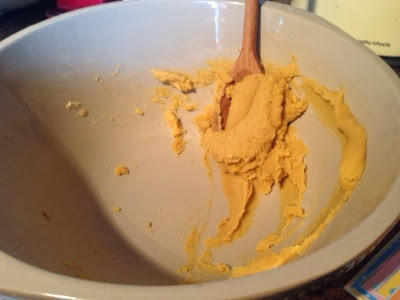 5- take a heaped teaspoon if the mixture into your hands, roll into a ball and flatten slightly. Place on the pre-greased baking tray. Add the sweets of your choice to decorate and then place in the oven for 10 minutes. 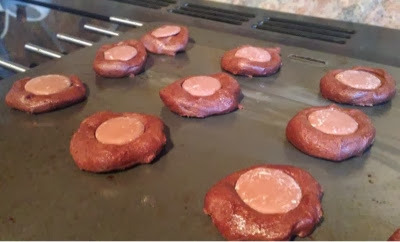 6- take the cookies out of the oven and transfer to a cooling rack to cool. Enjoy! 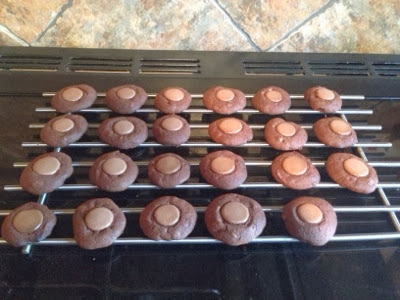 Taste test - these cookies were lovely. They were the hard and crunchy sort as opposed to the soft and gooey sort. 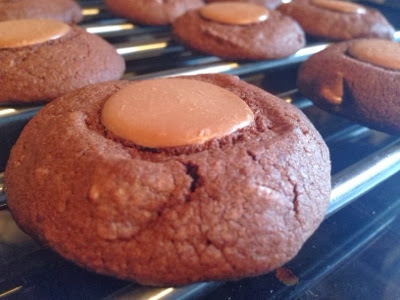 They tasted just like a chocolate orange! We'll definitely be baking them again. For more recipes like this, make sure you give our Facebook Page a like here.